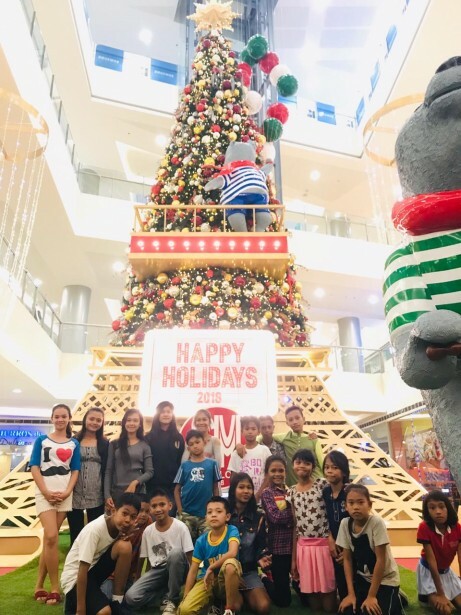 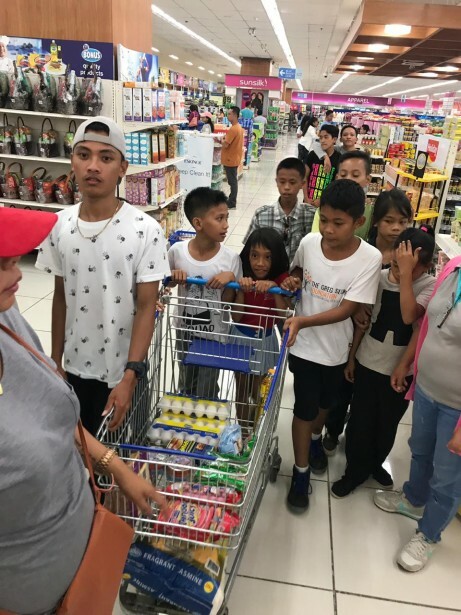 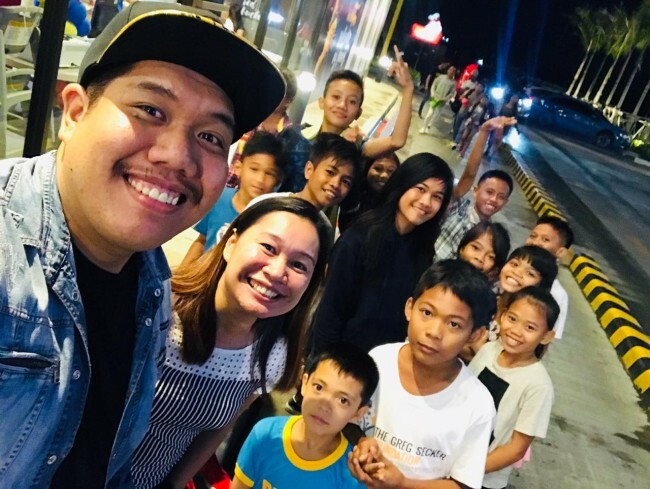 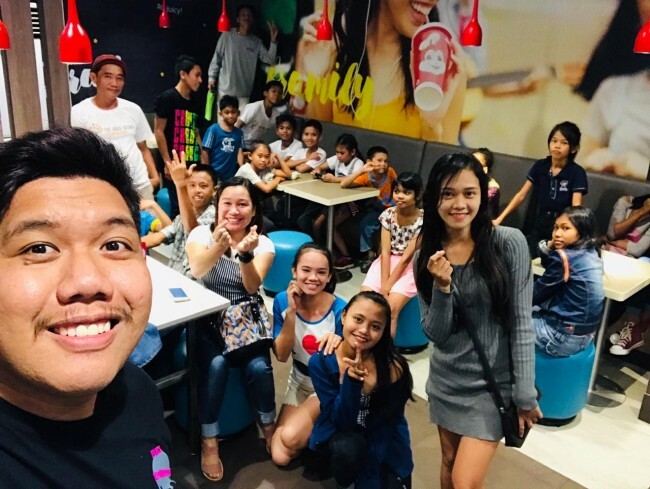 Home / blog /The GSF children arrive in Iloilo City to celebrate Children’s Month. 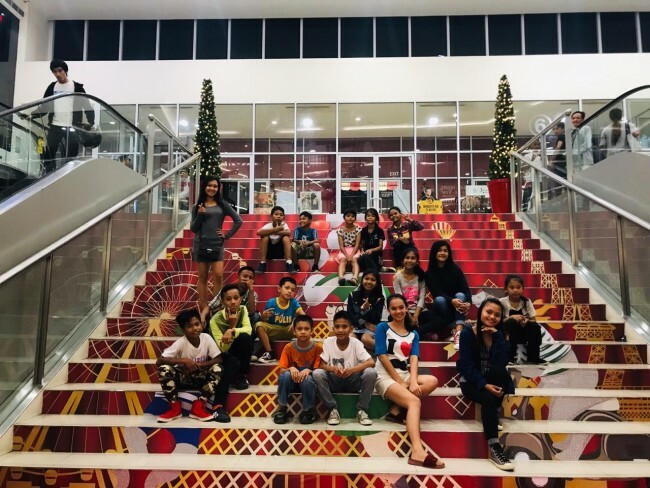 The children from the village represent GSF at the Children’s Month Celebrations in Iloilo. 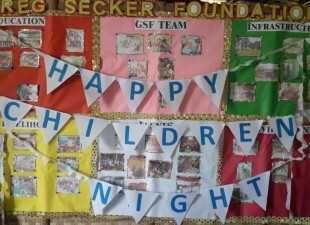 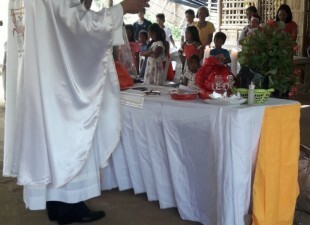 The children celebrate Children’s Month with a party in the GSF Village.